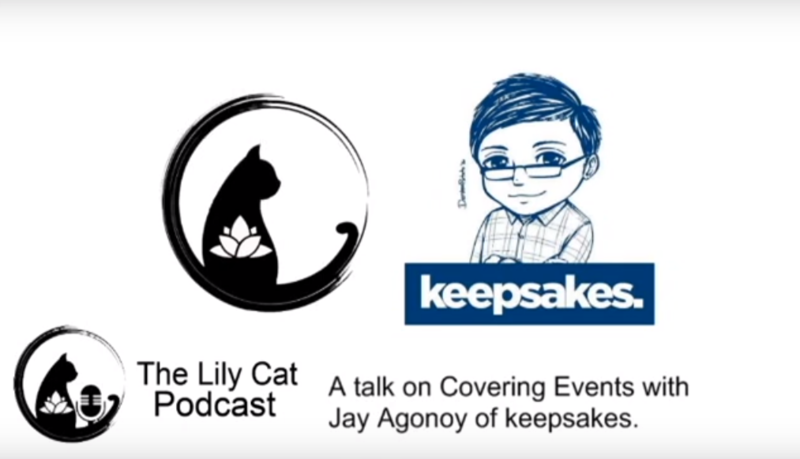 The Lily Cat Podcast Episode 4 – A Talk on Covering Events with Jay Agonoy of keepsakes. As promised, I will now start to be active in doing podcasts for the site again and what better way to start the hype is to be talking with one of the key people who got me into covering events. On this episode, I have a talk with a very good friend of mine Jay Agonoy of keepsakes. who covers cosplay events and conventions in Manila. We talk about how everything goes in writing and covering these events and what should be taken note when being there. Jay is notable for providing updates regarding the World Cosplay Summit Philippines and the World Cosplay Summit as well as the Philippine idol scene. Check out http://www.thelilycat.com for more. Next Revue Starlight Re LIVE Global Pre-Registration Reaches 300,000!